Hair Transplant surgery is the most effective way that helps people to get back their lost hair. It can be considered as a last hope for those who have lost the optimism to get their natural hair back. In this surgical procedure, your own hair is taken from the back of your scalp and is transplanted in the bald area. 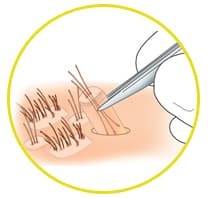 The area from where the hair follicles are removed is known as donor area and the bald area where those extracted grafts are implanted is called recipient site. The bald area can be covered with this surgery depending upon the availability of hair follicles in your donor area. 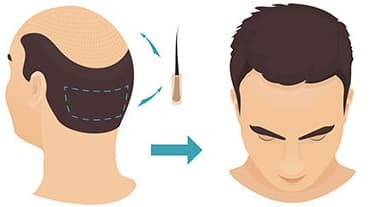 In case of insufficient amount of hair follicles on back & sides of the head, the body parts like beard, legs, armpit, chest etc can be used as donor areas from where the grafts can be taken to cover the baldness on the scalp. After a short time period of about 6-8 months, your transplanted hairs will grow in the natural way. 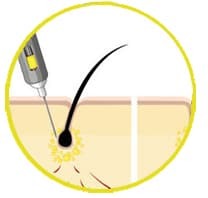 Hair Graft is a bunch of 1-5 hair follicles that are harvested from the donor area and are ready for transplantation into the recipient area of the scalp. 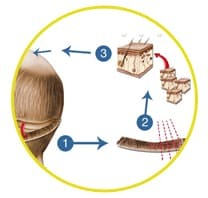 While putting the grafts in the bald area, the surgeon must be very attentive so as to match the directional development of the encompassing hair. The meticulous grafting is required; so that the new hairs will lay in the same course as the current ones around the spot. 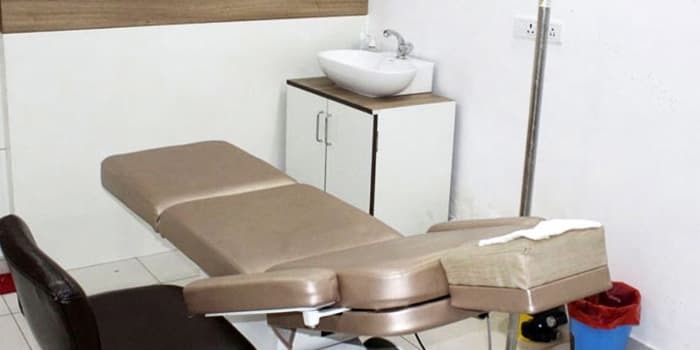 Why Choose FCHTC for Hair Transplant Surgery? 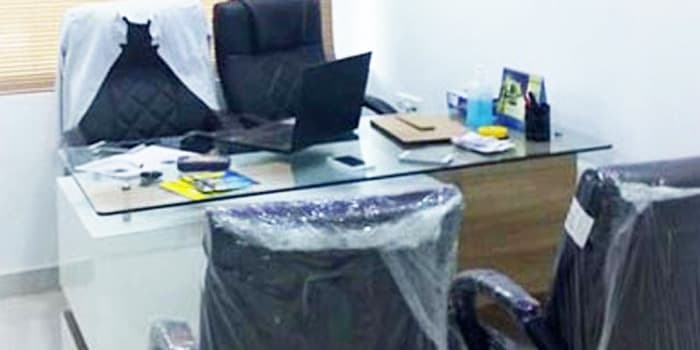 First Choice Hair Transplant & Cosmetics (FCHTC) has highly skilled & efficient hair transplant doctor & team who can change your life with hair transplantation. 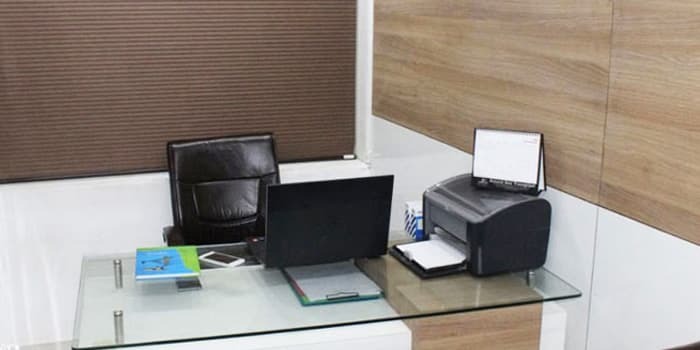 They are concerned about the patient’s sufferings & distress due to hair loss/baldness and thus, they work with extreme dedication to generate the most proficient hair transplant outcomes for each & every patient. 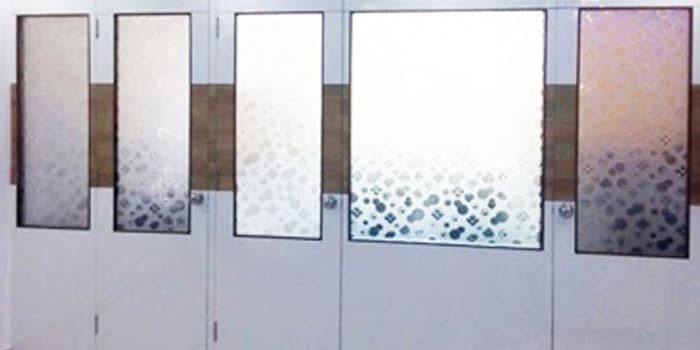 Furthermore, the patients can get budget-friendly cost with high quality end results at our clinic in Ludhiana Punjab. 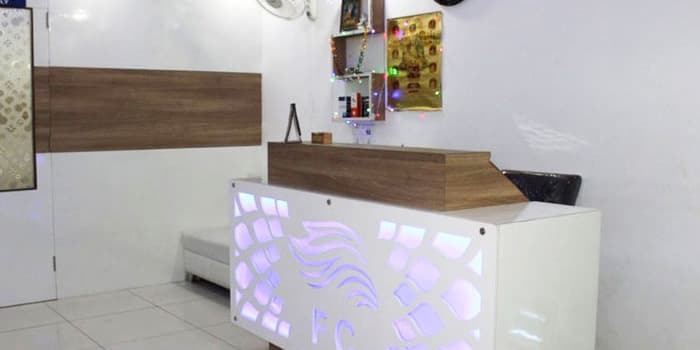 So if you are facing serious baldness issues, then the hair transplant procedure at FCHTC is a better recommendation for you.